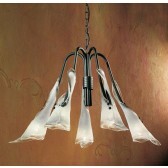 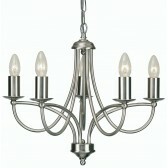 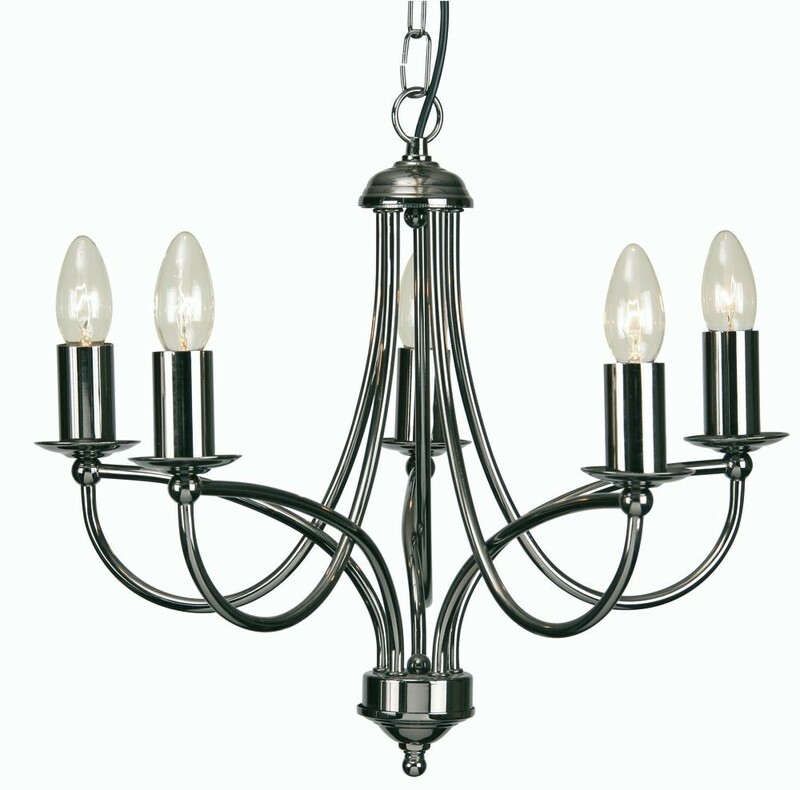 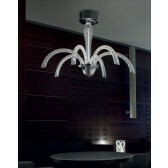 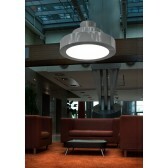 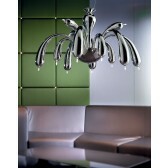 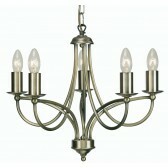 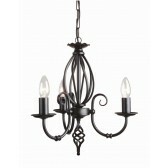 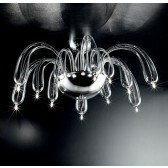 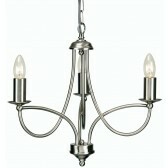 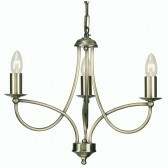 The Loop comes as a 3 light & 5 light ceiling fitting. 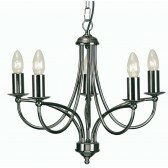 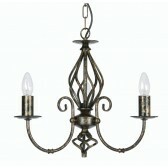 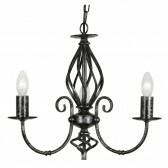 It is supplied with chain, but can be converted to semi-flush for lower ceilings. All fittings are supplied with dual clip and candle drip to accept glass if required.